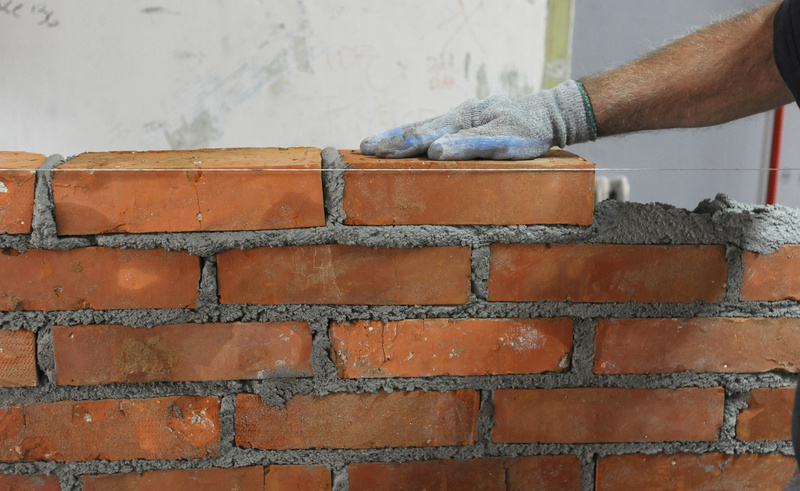 Bag Products consist of Mortar, Cement, Mortar Mix, Concrete Mix. We also have Silica Sand in medium and coarse grades. Add water for your small masonry project. 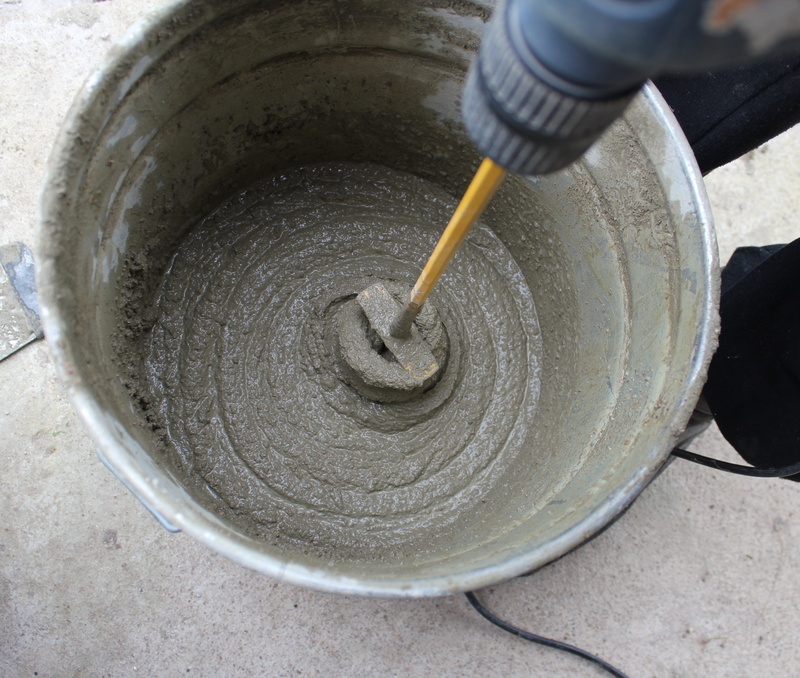 Add water for your small concrete project. Sold in Saginaw by pallet only.